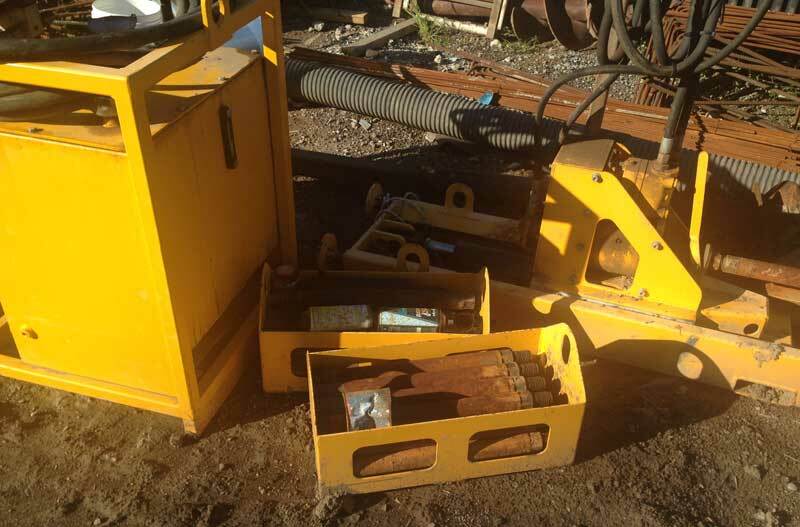 The machine is capable of installing cables, conduits and pipes up to 150 mm in diameter. All tooling is included for drilling up to 20m and back reaming in clay & sand up to 200mm dia. 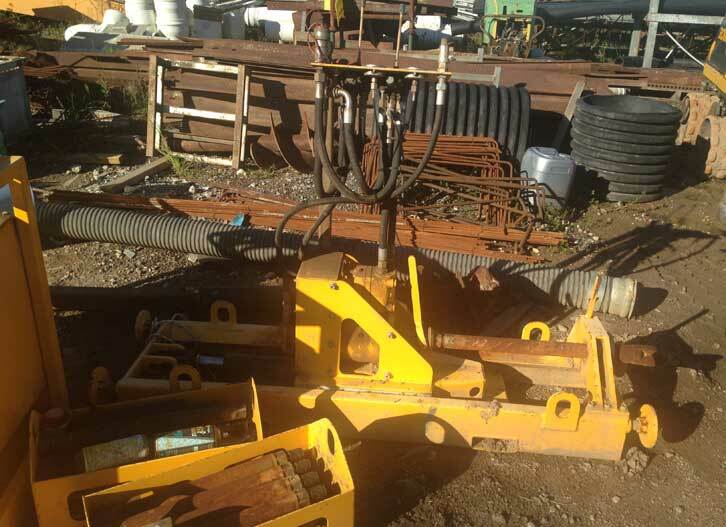 This unique Under Road Boring machine gives contractors the versatility of a small light weight drill rig combined with real power. 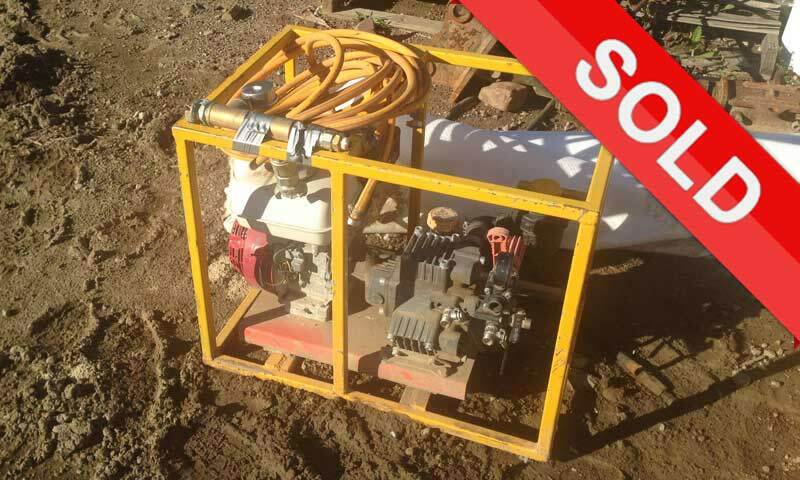 You can even use the hydraulic system of your mini excavator to power the bed borer B06. This unit is 1.75m in length and only 0.46m wide. This allows access to backyards throught normal household doors where the conventional rigs can't go. 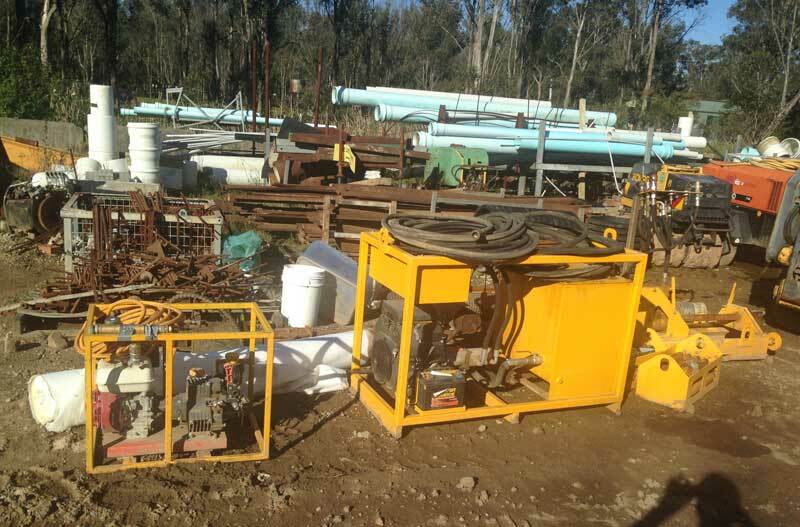 The engineered simplicity and versatility make this rig an ideal tool for electricians involve in the NBN for example, telecommunication cable and fiber optic, plumbers and any other contractors associated with trenchless installation of small underground services.